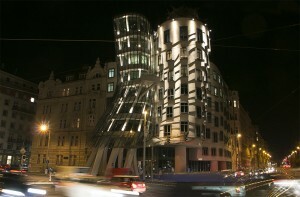 Why Prague? My quick answer: architecture. 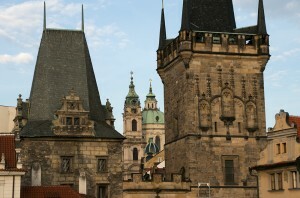 But for a dose of European architecture, why not Florence or Rome or a passel of castles in Germany? 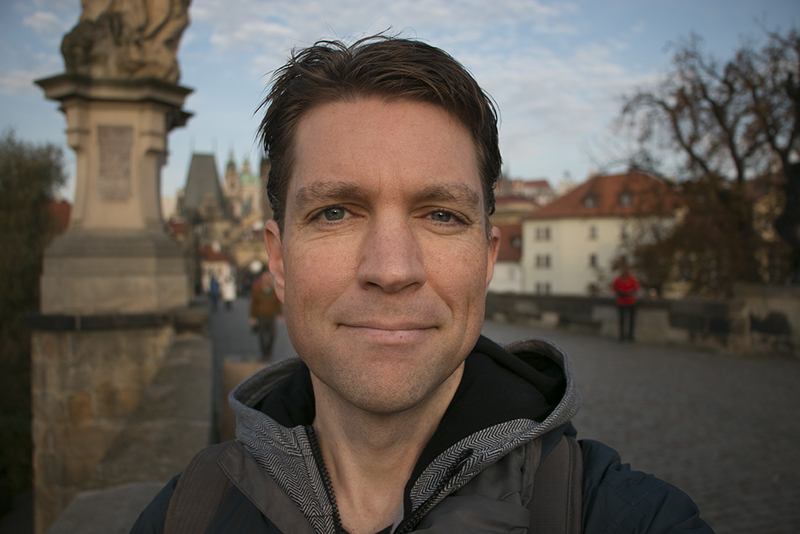 For me, Prague has the added attraction of having been part of the Soviet bloc (I visited the USSR in 1987 and am fascinated by communism, in all of its excesses). And another thing: upon my arrival, I was relieved to discover that Prague is less expensive than the UK. Not the-Wall-just-came-down cheap, mind you, but no more seven dollar rides on the Tube. Followers of this blog know that I like to read the guidebook and scramble from museum to theater to ghat to astronomical observatory. In Prague, things were different. I found myself walking… and walking… and walking, taking in the sights without much of an agenda. 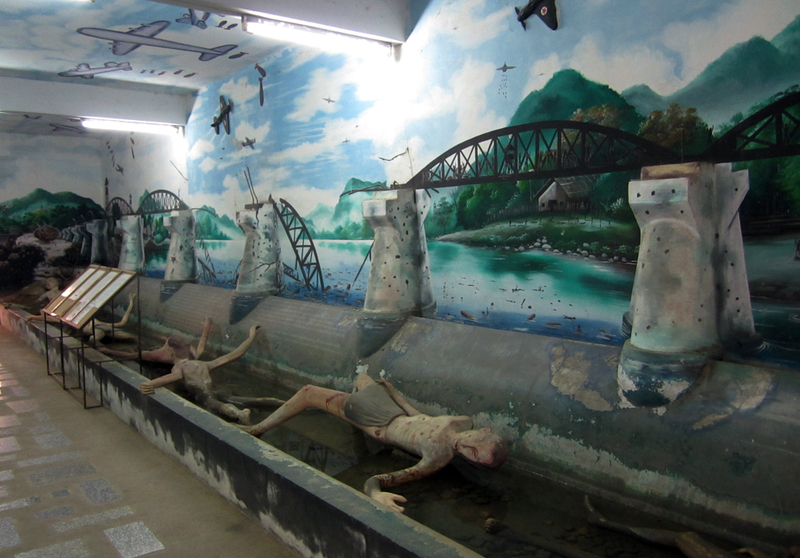 There are a few sights you simply must see… at least according to the guidebooks and tour guides. Looming over the city and orienting the wayward traverser of crooked streets is Pražský hrad (Prague Castle). One or two (thousand) other tourists have discovered Prague. 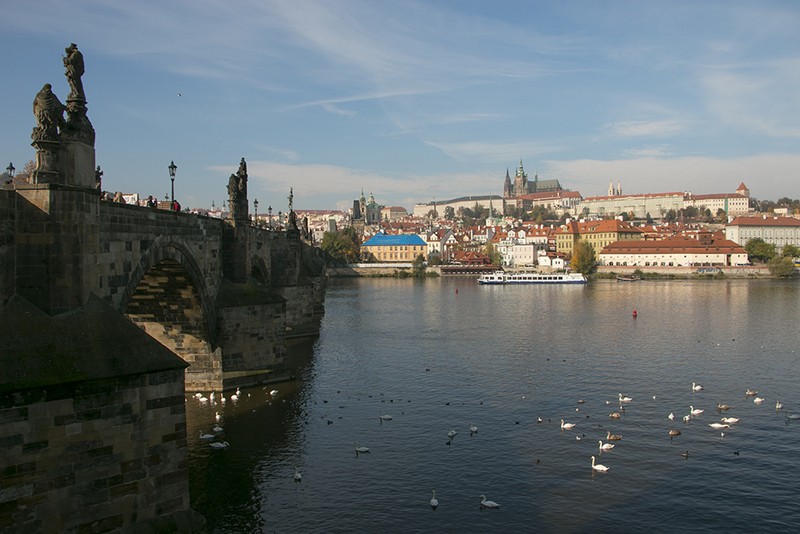 Even in shoulder season, tour groups flock to the historic Charles Bridge, where religious figures gaze down upon the hawkers’ booths and beggars. St. John of Nepomuk is the oldest sculpture on the bridge, dating back to 1683. He has survived the weather and floods that caused lesser saints to be replaced by copies. The Astronomical Clock shows up on every must-see list, and it sounds intriguing: a mechanism tracking the position of the sun and the moon, plus the signs of the zodiac, and a parade of apostles on the hour- but wait, there’s more- a skeletal figure of Death striking the chimes! Wow! In reality, an eager crowd gathers every hour for a fairly underwhelming performance. There was a titter of “that’s it?” laughter when the apostle parade ended. Call me morbid, but I did rather enjoy Death clanging away for us. A better use of time: ascend the clock tower for a view of the square and beyond. 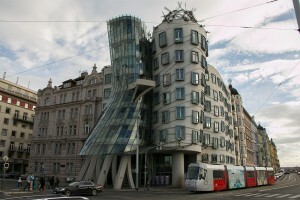 Prague has its modern touches, too, the most famous of which is the Dancing House. The Cubist landmark comes into its own at night. This entry was posted in Uncategorized on February 3, 2014 by Ken. Great timing for your Prague post. I’m going in a couple of weeks. 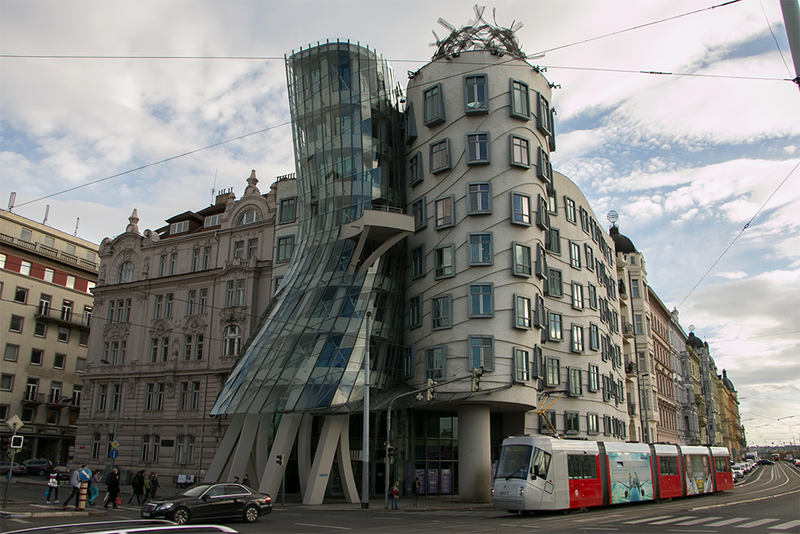 I’d like to see the Dancing House! We’re “hungry” for restaurant suggestions — for dinner. Got any? p.s. The “seven dollar tube ride” link didn’t work for me. Thanks, Vicki. I fixed the link, and a post about food is coming soon!